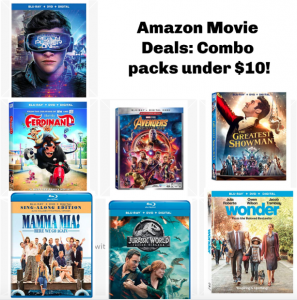 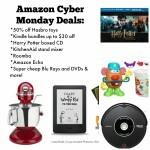 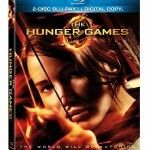 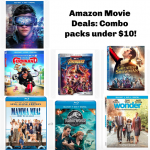 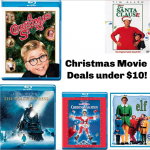 You are here: Home / online shopping / Amazon CHEAP Movie deals! 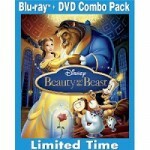 Beauty and the Beast for $9.99 at Target next week! 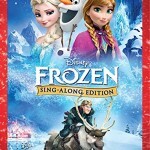 Frozen Sing Along DVD only $9.99!